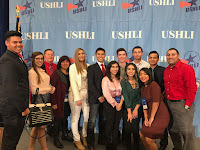 Ten members of Chandler-Gilbert Community College’s Hispanic Student Organization (HSO) had the distinguished honor of representing Arizona at the 35th Annual United States Hispanic Leadership Institute (USHLI) National Conference in Chicago February 16-19. 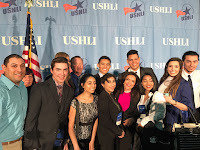 Freshmen Isabelle Rosales and Dalia Prado were among the CGCC representatives to join over 6,000 attendees for the unique cultural experience and educational opportunity. 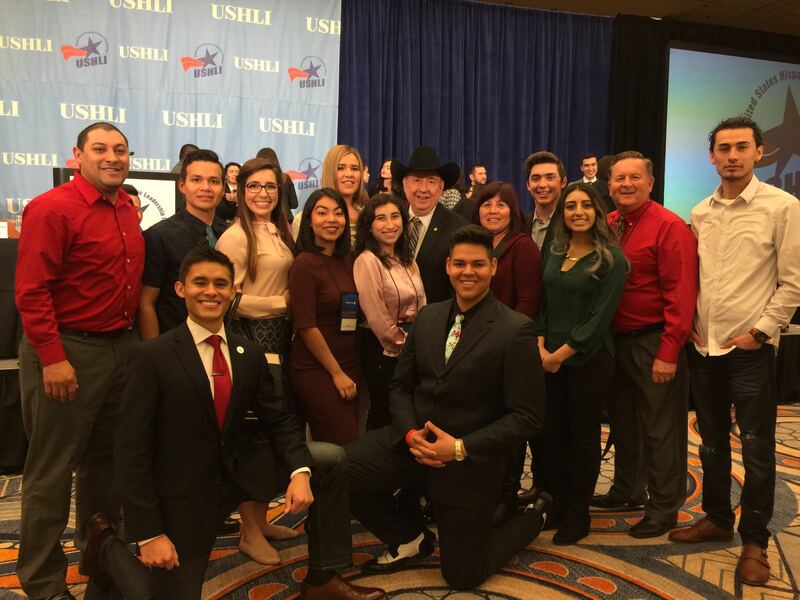 The annual conference was held at the Sheraton Grand Chicago Hotel in downtown Chicago and featured representatives from 40 states including the 10 representatives from CGCC. 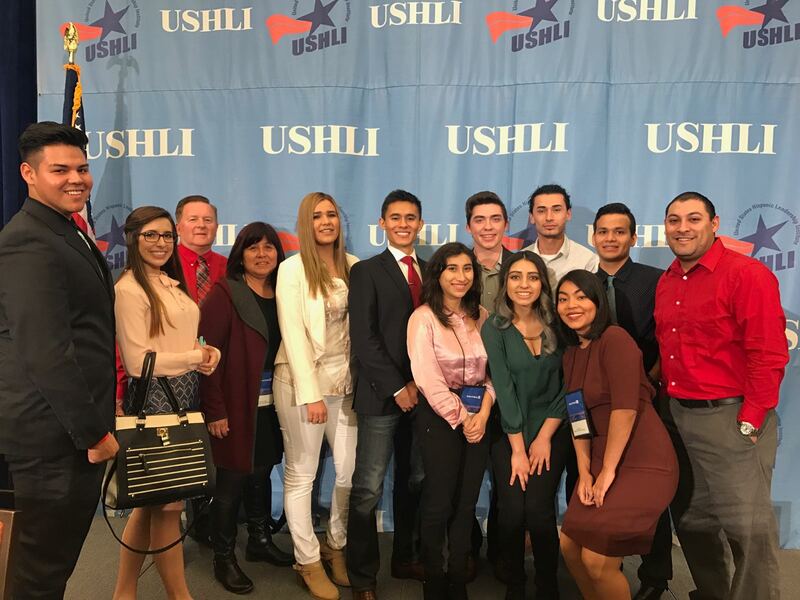 Conference attendees had the opportunity to meet with recruiters, influential Hispanic leaders, national policy-makers and potential future employers. The conference theme ¡La Luche Sigue! 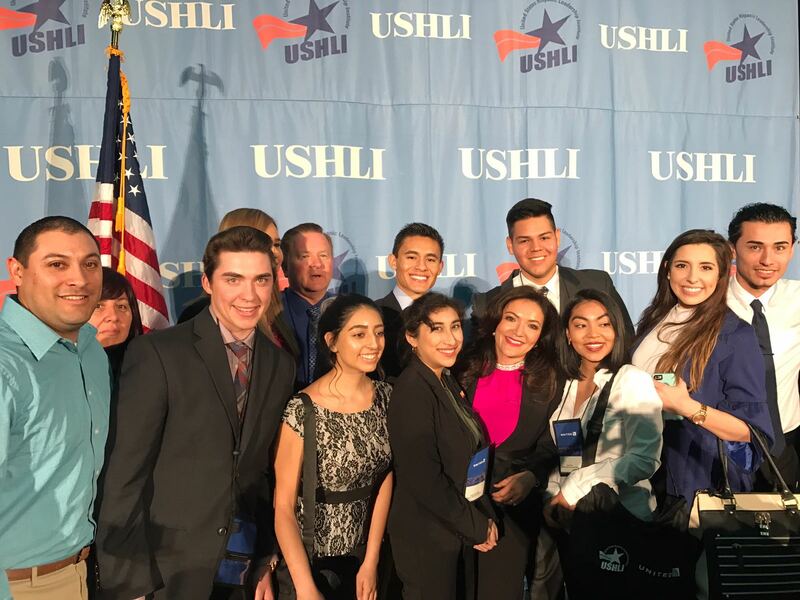 Core Values Never Give Up inspired attendees to inspire positive change in the Hispanic community. 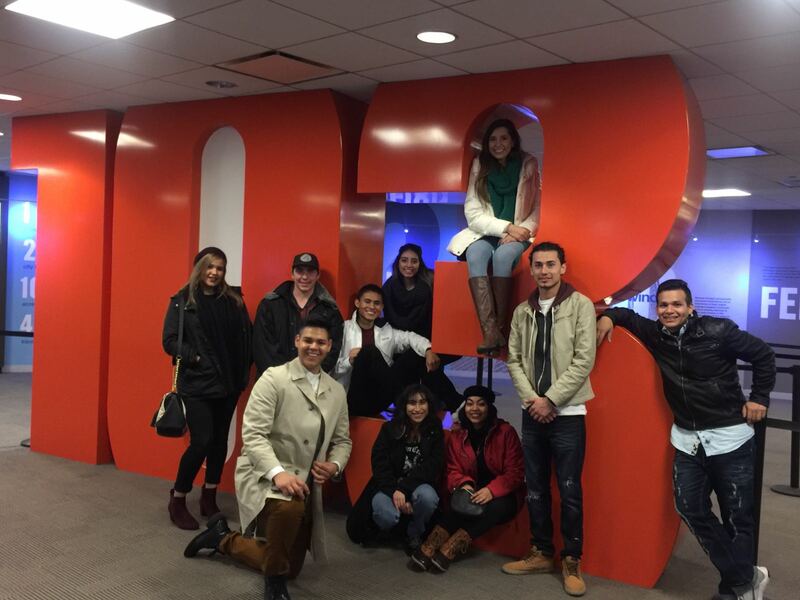 HSO students participated in workshops on a variety of topics including professional development, diversity and community empowerment; and they attended career and graduate school expos throughout their two-day visit. The students also had the opportunity to participate in discussions about taking pride in their heritage and the importance of unifying as a culture. 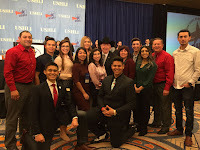 If you are interested in learning more about the Hispanic Student Organization at CGCC contact the organization’s advisor Greg Wojtovich at greg.wojtovich@cgc.edu or 480-857-5213.